What is AeroKat Feline Aerosol Chamber for Cats? 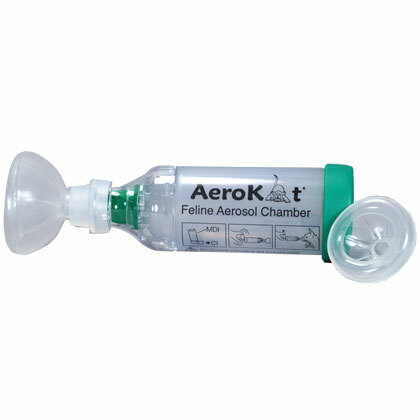 AeroKat Feline Aerosol Chamber for Cats helps deliver medication to cats suffering from asthma, chronic bronchitis or allergic rhinitis. 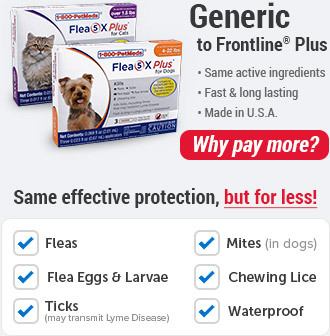 It is meant to be used with a metered dose inhaler, and administered directly as ordered by your veterinarian. With the use of AeroKat Feline Aerosol Chamber for Cats, your cat is allowed to breathe normally as the aerosol chamber pushes the medication deep into your cat's lungs, right where it's needed. The AeroKat Feline Aerosol Chamber for Cats also has an easy-to-use Flow-Vu Indicator that allows you to see exactly how much medication your cat is getting, which means your precious pet receives the exact amount of medication every time. Most asthma medications are often injected which can cause negative side effects, but with the AeroKat Feline Aerosol Chamber for Cats, your cat gets quick treatment with fewer side effects. The AeroKat Feline Aerosol Chamber for Cats works with your cat's inhaler prescribed by a veterinarian. It works by allowing the most medication to penetrate your cat's lungs as possible with the rubber facemask. 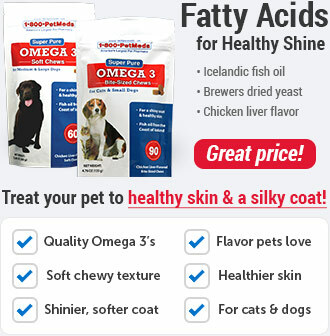 It's easy to use, and comes with two facemask sizes depending on how big or small your cat's face is. Unlike most injectable asthma medications, the AeroKat Feline Aerosol Chamber for Cats allows your cat to inhale his or her medication which means fewer side effects. You can also see just how much medication your cat is getting with the help of the Flow-Vu. Flow-Vu helps you count the number of breaths your cat has taken through the chamber so you will always know if he or she is getting the correct dose. 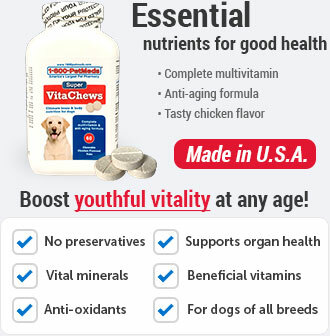 Use only under the direction of a veterinarian. Read all the instructions before use. Do not leave unattended with children or pets. Do not disassemble the product beyond what is recommended in the cleaning instructions or damage may result. The AeroKat Feline Aerosol Chamber for Cats is a medical device. To ensure proper performance it should be cleaned according to the instructions. It should NOT be cleaned in the dishwasher. 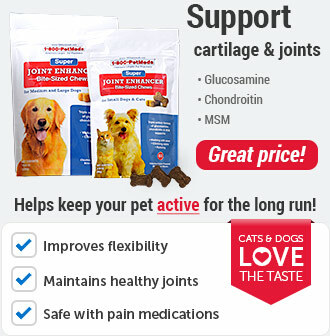 If unsure how to use, speak to your veterinarian. Take the cap off the inhaler and insert it into the Backpiece of the chamber and shake both for 5 seconds. 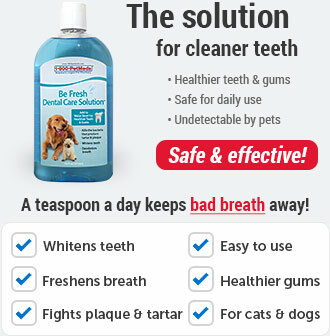 Gently apply the facemask that best fits your pet to his or her muzzle and ensure an effective seal. As your cat inhales, the Flow-Vu should flutter or move toward him or her. If your cat experiences anxiety, speak to your veterinarian for advice. The Flow-Vu will return to the vertical position when the cat stops inhalation or exhales. As your cat inhales, depress the inhaler and hold mask in place for 5 to 6 breaths. Maintain an effective seal and use the Flow-Vu to assist in breath counting. 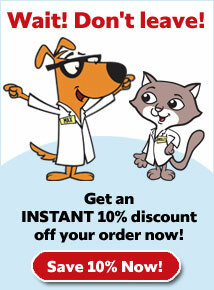 Ensure the veterinarian's dosage instructions are followed and that only one puff of medication is delivered at a time. Follow instructions supplied with your cat's inhaler regarding the amount of time to wait before repeating the dosage. The AeroKat with Flow-Vu should be cleaned before first use and then weekly. Remove the Backpiece, mask adapter and mask only. DO NOT attempt to remove any other parts. Soak all parts for 15 minutes in a mild solution of liquid dish detergent and lukewarm clean water. Agitate gently. Rinse parts in clean water. Shake out excess water from the parts and allow to air dry in a vertical position. Ensure parts are dry before reassembly. Do not rub dry. Replace Backpiece, mask adapter and mask when unit is completely dry and ready for use. Wiping your cat's face with a damp cloth after treatment to remove medication is recommended. Silicone Masks: 2 sizes for all breeds and sizes of cats. Aerosol Chamber: Minimizes static charge for consistent drug delivery.